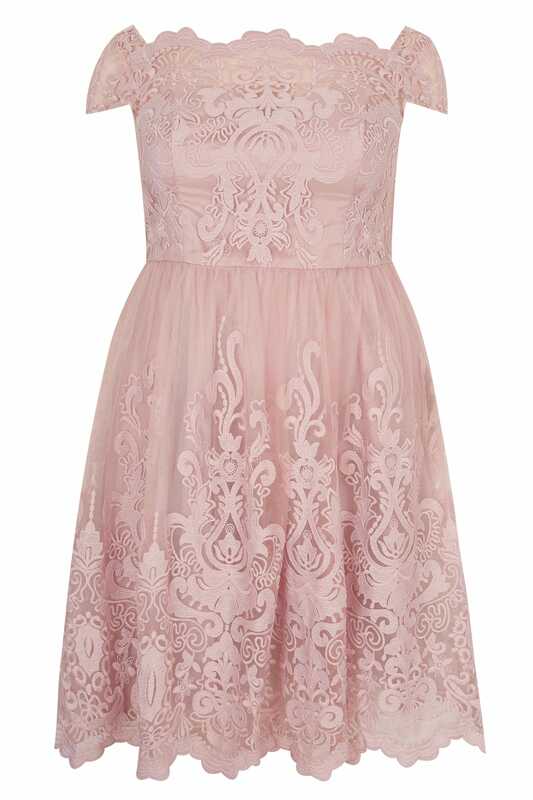 Carve a feminine silhouette at your next special event with the Liviah dress from Chi Chi. 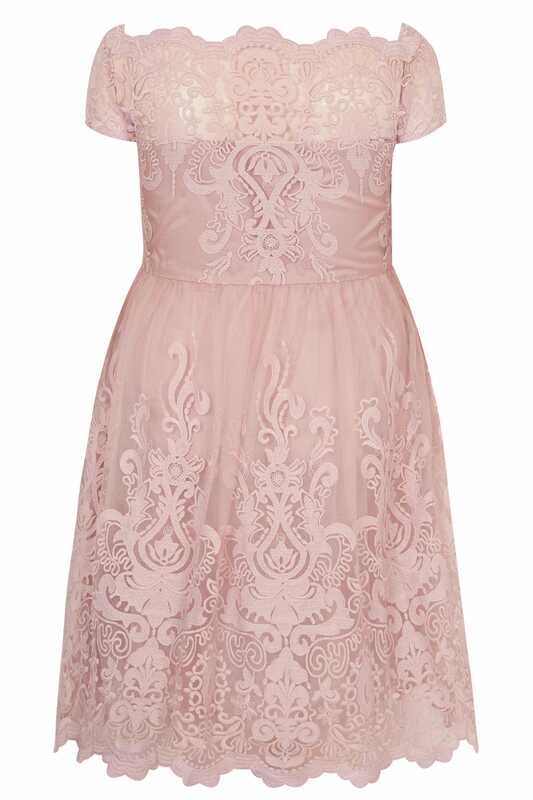 With a smooth and silky sateen lining, it also features an embroidered Bardot bodice and a frilly tulle skirt. Sweet and chic, accessorise with pastels to complement. The intricate embroidered design makes it that extra bit special.